If you have lost a car key or all of your car keys, calling FT&T Security Locksmiths could save you hundreds of dollars and days off the road. FT&T have specialist Auto Locksmiths in both workshops. Whether it’s just a copy of your car key or generating one from scratch – we should be your first choice. Are your car keys so worn that they are hit and miss in your locks? Does your key fall out of the ignition and your car has failed it’s pink slip? 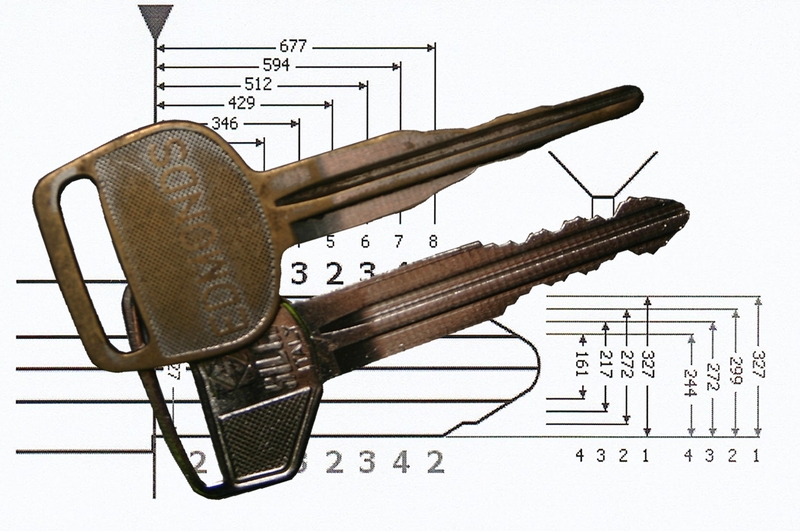 Our highly trained locksmiths can use their knowledge to decode your key and produce a new key, on factory specs, using our state of the art computer controlled key machines. Quite often this is all that’s needed to fix a sticking lock. LOCKED OUT OF YOUR CAR…. YES … we can open your car. You will of course have to show proof of ownership – otherwise it’s called Break and Enter. Usually we just need to sight your driver’s licence and rego papers if you have them with you. There are other tests as well to ensure that it is indeed your car. We have ways of opening cars with NO DAMAGE. It doesn’t matter if it’s a 1960 Corolla or a 2012 Audi – they can all be opened. BMW, AUDI, VW and MERCEDES will tell you that it is impossible to open their cars without keys. We have invested heavily in training and equipment to open these Hi-Security locks – WITHOUT DAMAGE. In most instances we will have you back on the road within a few hours. When calling please have the following information handy – the more you can tell us, the quicker (and cheaper) we can open your car. YES …. We can make keys for most cars in Australia from scratch. 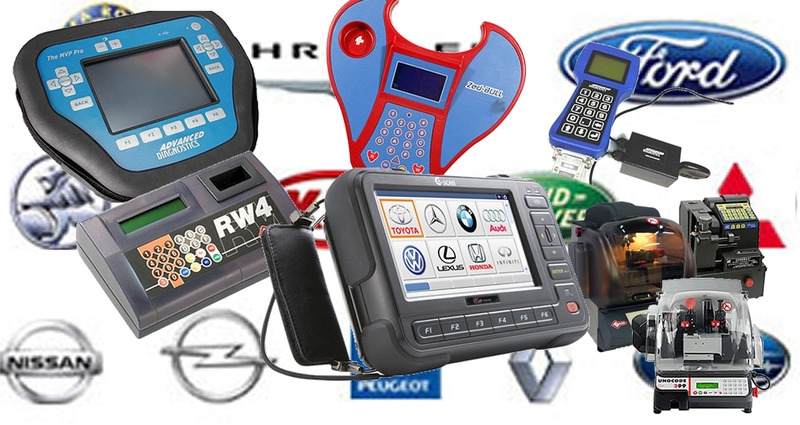 Since 1995 car manufacturers have been including an Immobiliser system in their cars. 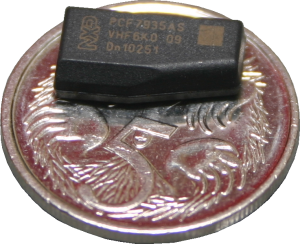 This is usually a Transponder chip embedded in the plastic key head. Don’t confuse this with remote openers, most cars will have a chip even if they haven’t got a remote control. Before a car can be started the engine management computer will need to receive the OK from the immobiliser system, this cannot be bypassed, the new key will need the correct chip with the correct coding for your car in it before it will start. FT&T have invested heavily in equipment, parts and training to be able to make keys for cars using transponder systems. 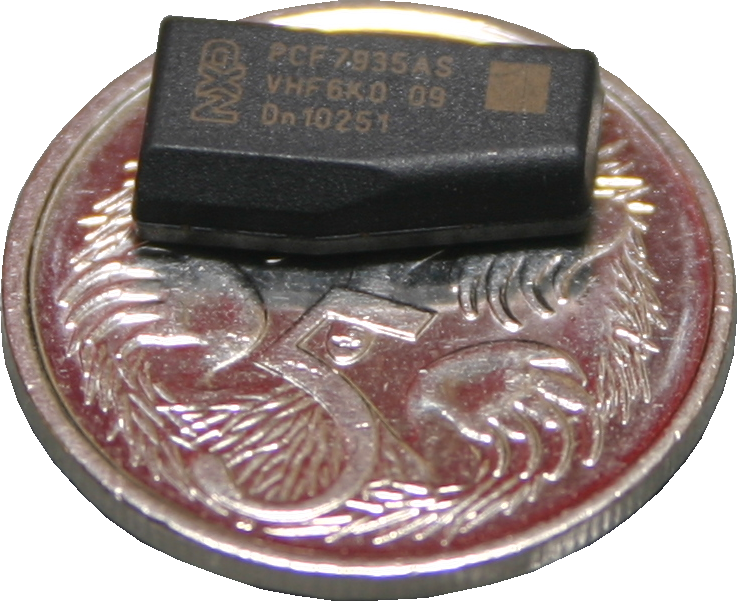 In most instances we will need to plug our equipment into the OBDII port in your car to enrol a new chip into the system, this is after the mechanical key has been produced. 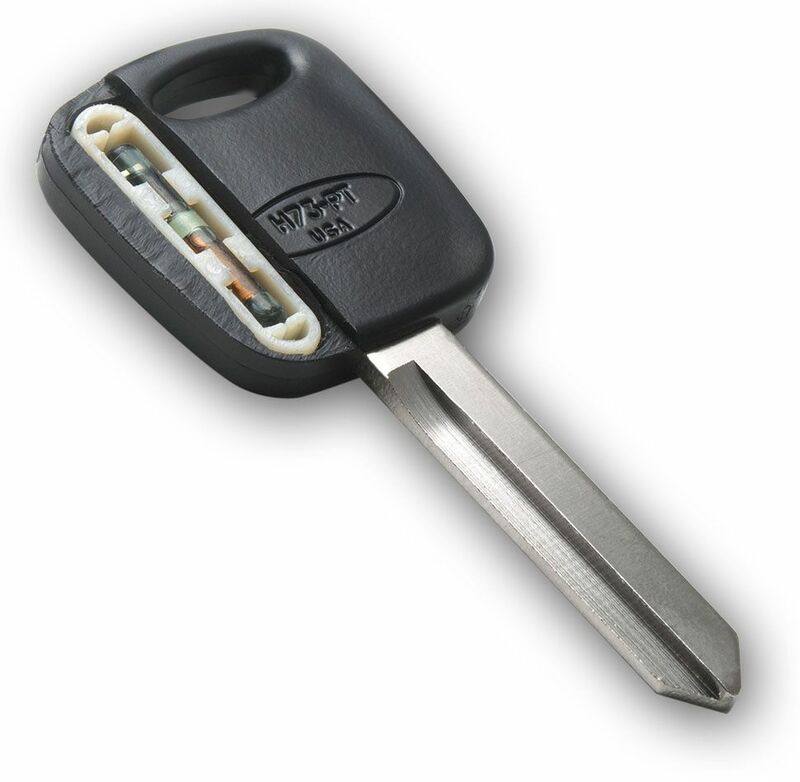 Some cars (Toyota 1998 – 2004 for example) can be very costly to make keys for when all (or master) keys are lost. The dealer option on these can be very expensive as it entails replacing the ECU or IMMO box as well as the locks and keys. We can interrogate these boxes and decipher the Hex codes that hold the chip details, then program this code into another chip that will work with the car – a very specialised service that not all locksmiths can perform – this can result in HUGE savings over the dealer option. When calling please have the following information handy, this will ensure that we can give you an accurate estimate of costs. MAKE ….. MODEL ….. BUILD DATE ….. Sometimes we will also quiz you on things like “what colour was your old key head” or “did it have a remote”. We aren’t just being nosey, the more information we can get the quicker (and cheaper) we can help you. FT&T provide a repair or replacement service for most car locks – both door and ignition – Don’t fall for the excuse that you can’t have all your locks on the same key. All locks we repair or replace will be re-keyed to the car’s original key code wherever possible. We use either genuine replacement parts or parts from specialist Auto Locksmith suppliers – quality locks and workmanship is assured. YOUR CAR KEY WAS STOLEN…. Some insurance companies will not pay a claim for a stolen car if a key was used to steal it. Modern cars are next to impossible to start without the correct key – the days of Hot Wiring are gone – Unfortunately this has seen an increase in car keys stolen from homes and offices. If this has happened to you, you should consider having all your car locks removed, re-keyed and re-fitted with a new code. The immobiliser system will also need to be re-coded to remove these keys from the car’s memory. This applies to stolen remotes as well. FT&T can do this for a fraction of the cost of replacement locks and ECU’s. In some instances your insurance company will pay some or all of this cost. FT&T have been in the Auto Lock service industry for over 20 years. We were among the pioneers of Auto transponder work. Not only do we provide key cutting services to dealers and mechanic workshops, but we also can provide ECU flashing services to the Auto trade. 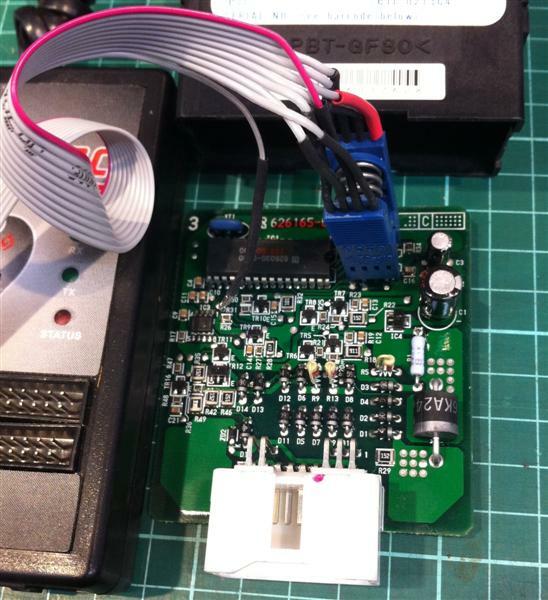 Many panel shops sub-contract our expertise to re-code locks after a car has been stolen, this includes removing the transponder codes logged in the ECU and supplying replacement factory code cut original keys and programming the new codes to the cars immobiliser system. It doesn’t matter if it’s a 1950’s Holden or the latest Holden Cruze – we can provide the talent that your workshop needs at a reasonable cost.